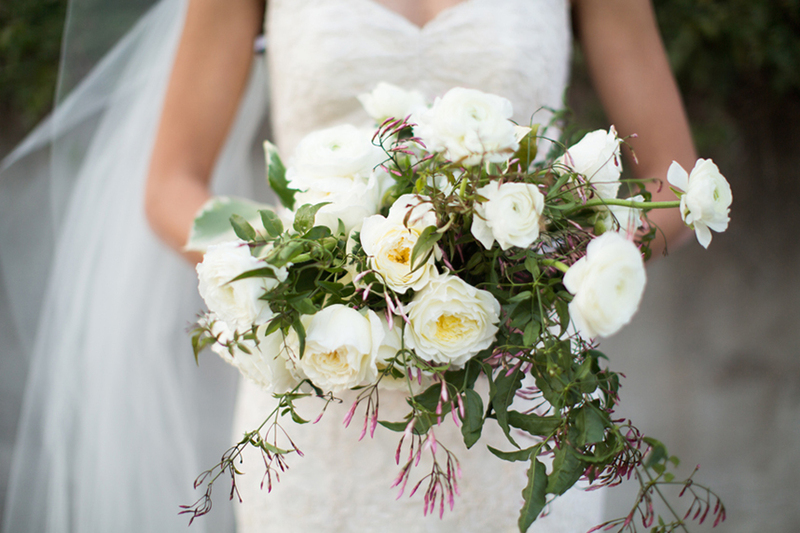 While we love bursts of color on the big day, you just can’t go wrong with a classic white wedding bouquet! 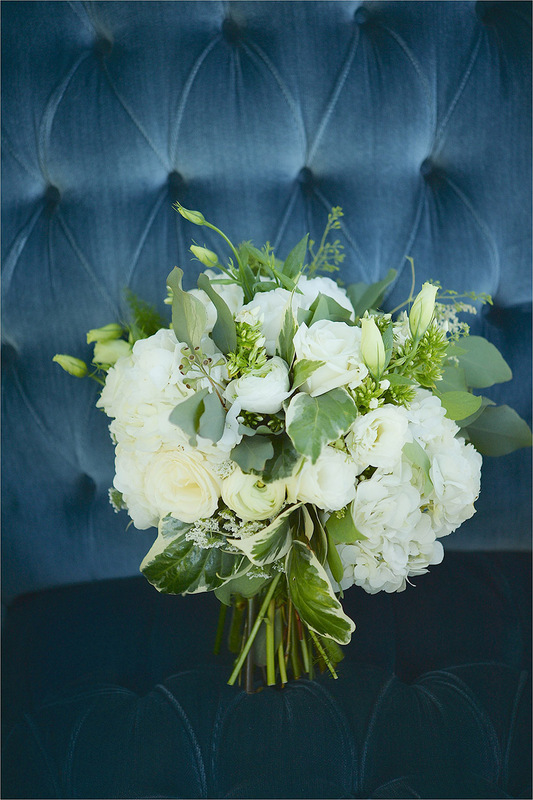 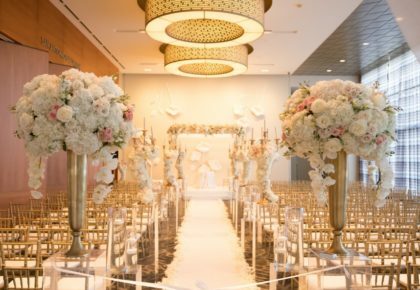 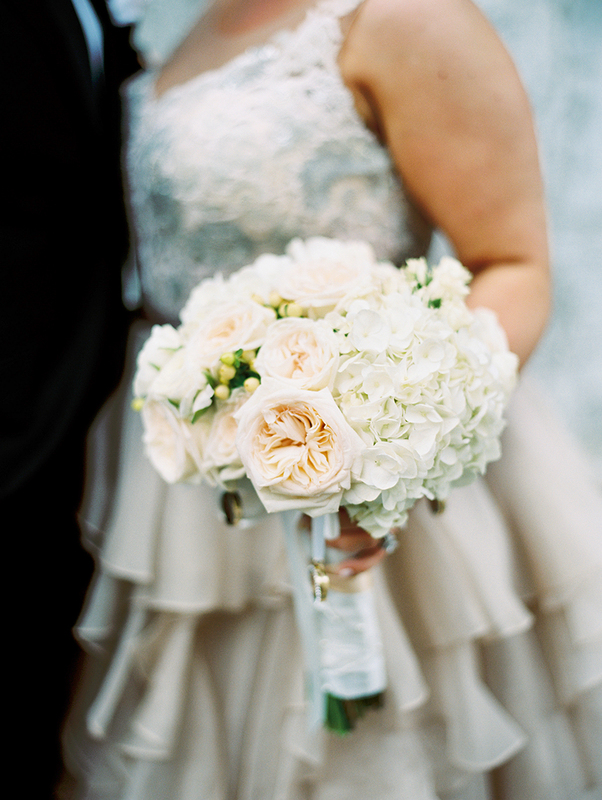 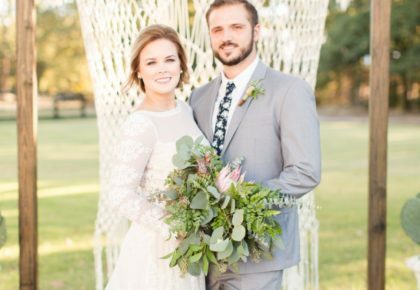 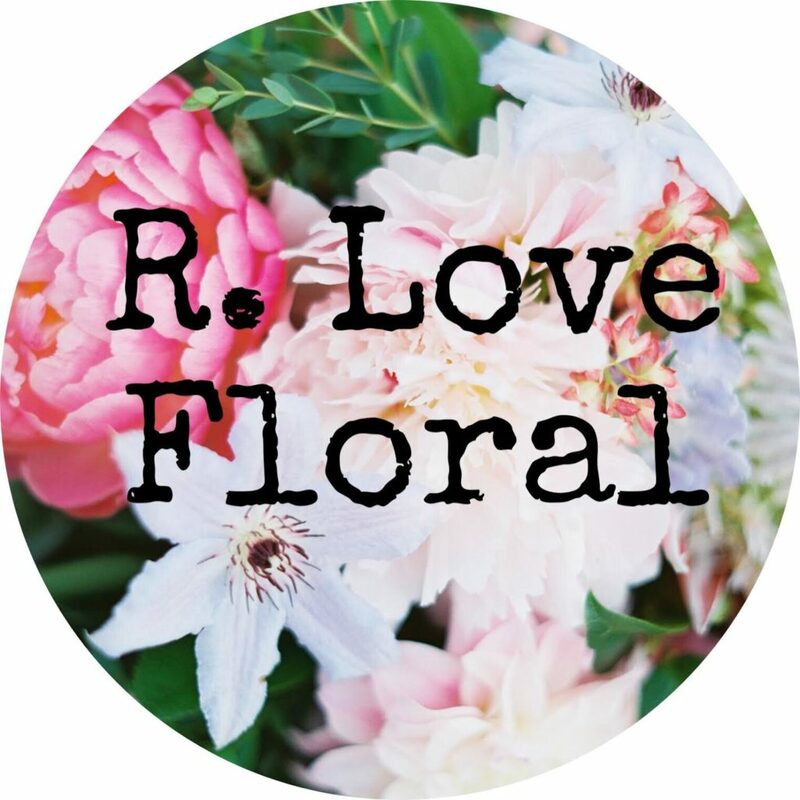 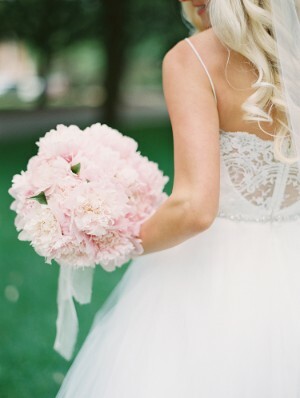 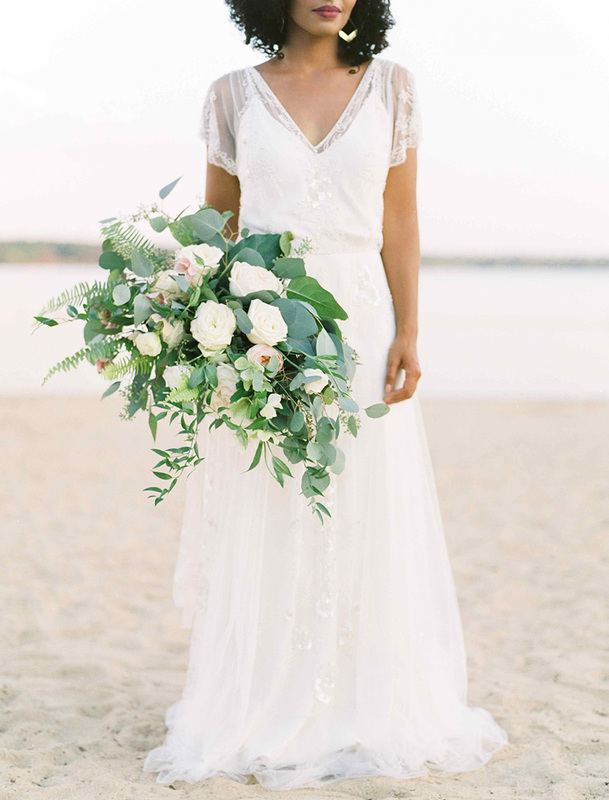 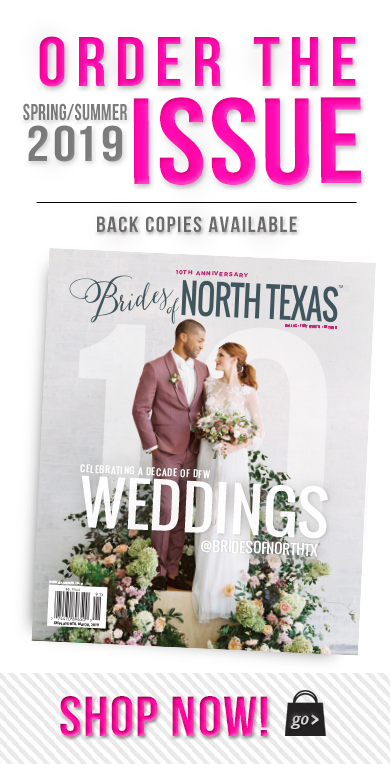 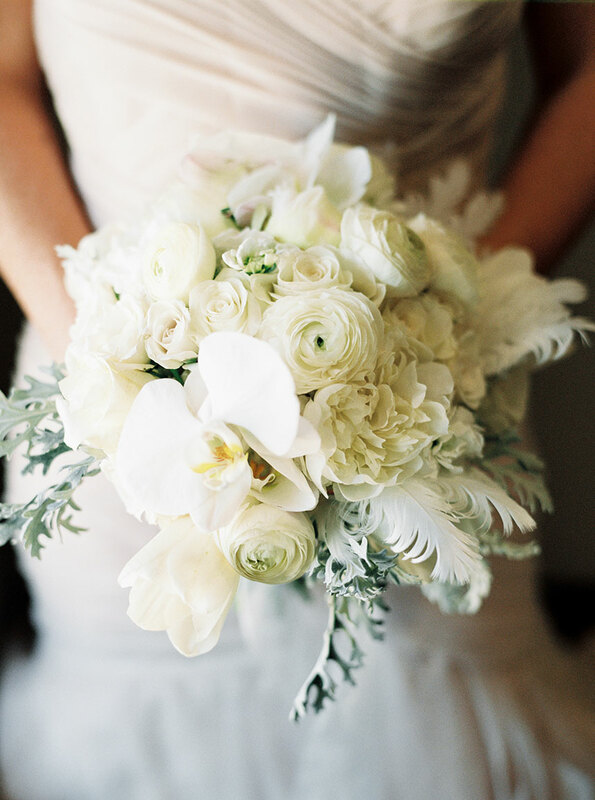 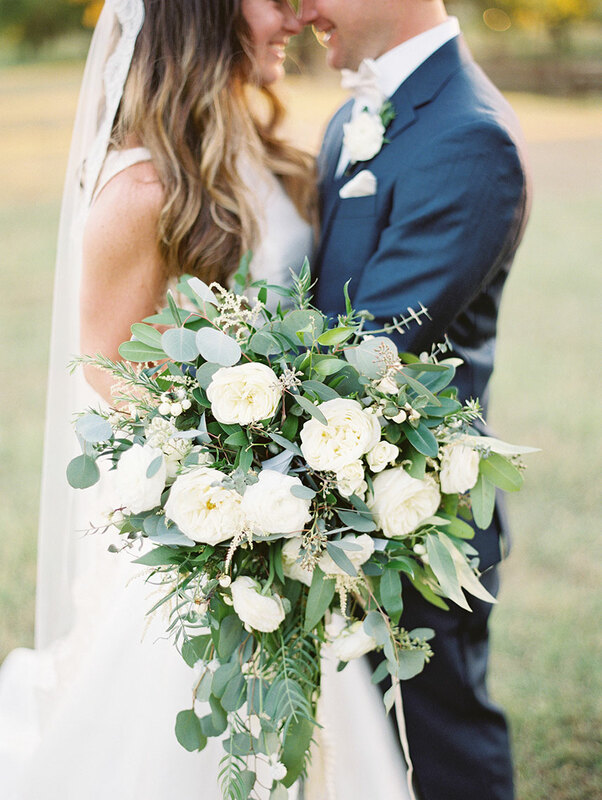 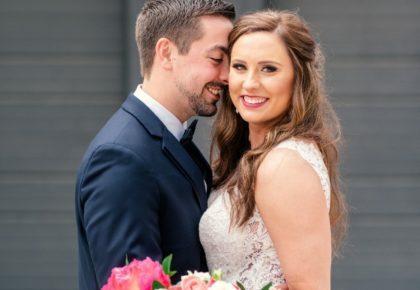 Take a look at a few of our favorite white blooms from some very talented DFW wedding florists! 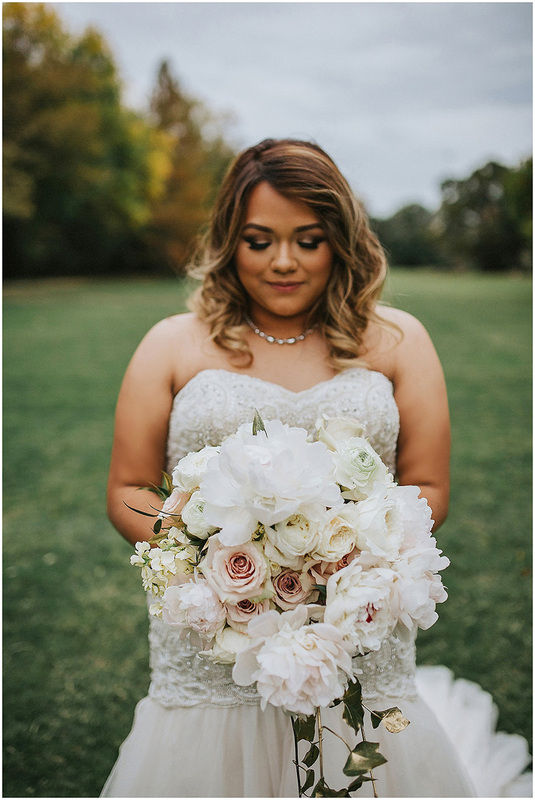 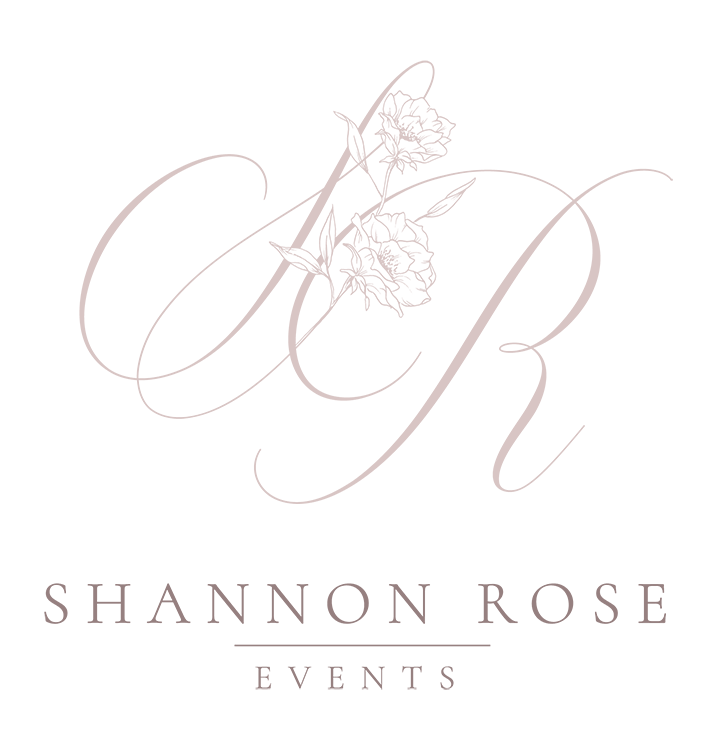 Whether it’s loose and flowing with lots of added greens or a perfectly round arrangement, your pretty little petals will be the ultimate complement to your wedding look!